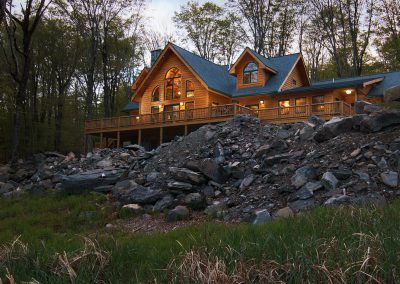 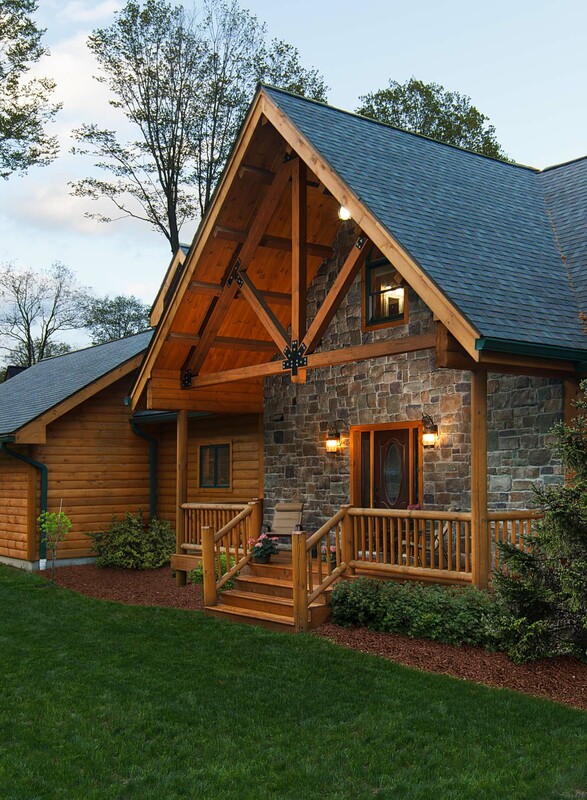 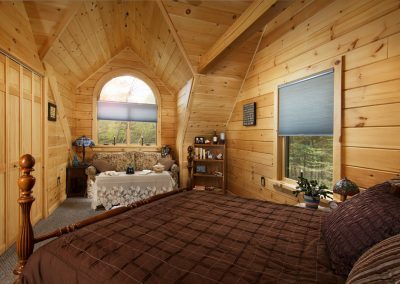 Showcasing the natural beauty of a privately-owned mountain retreat, this project was a collaborative effort between the publisher (Log Home Living magazine), the manufacturer (Timberhaven Log & Timber Homes), and Allen Mowery Photography. 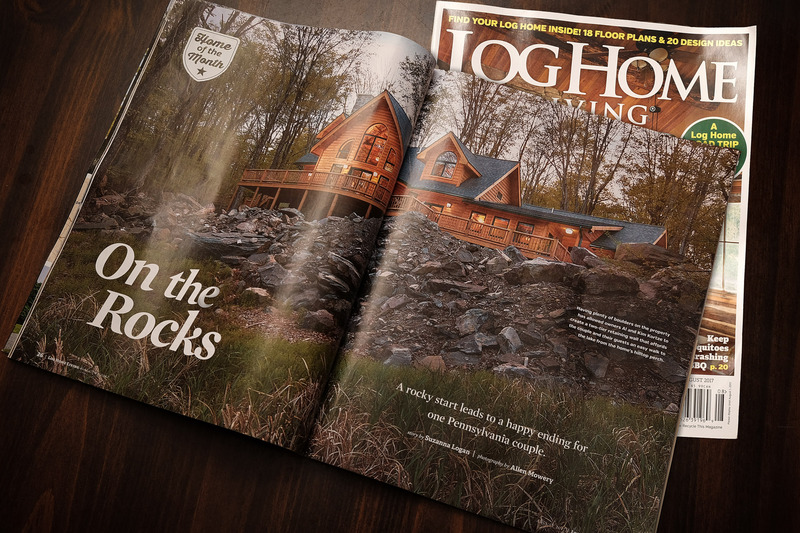 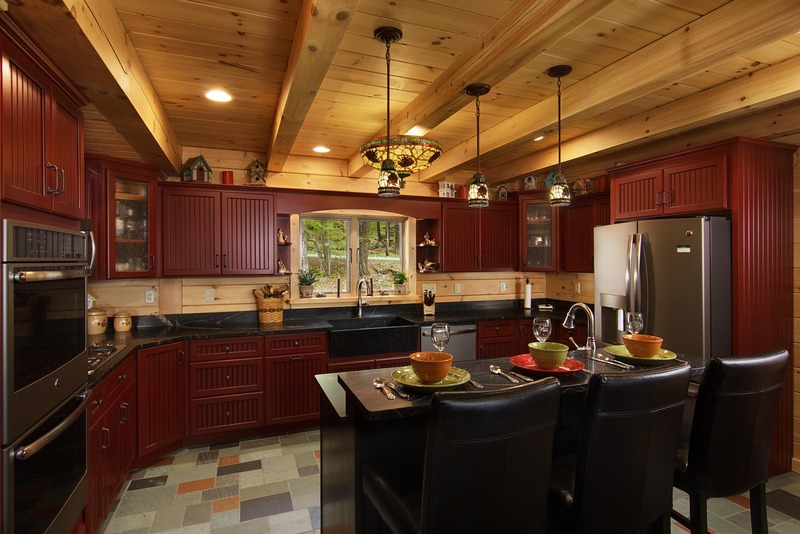 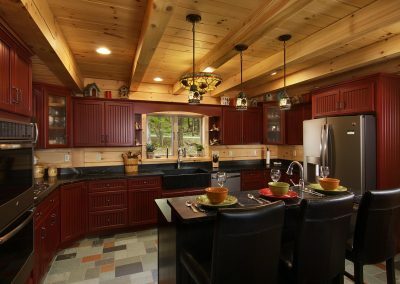 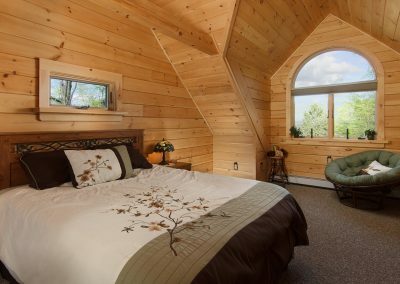 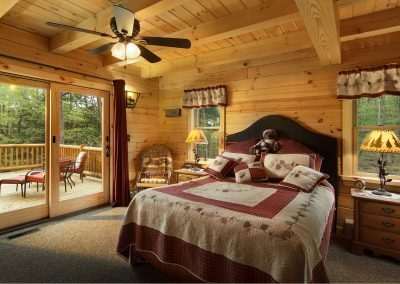 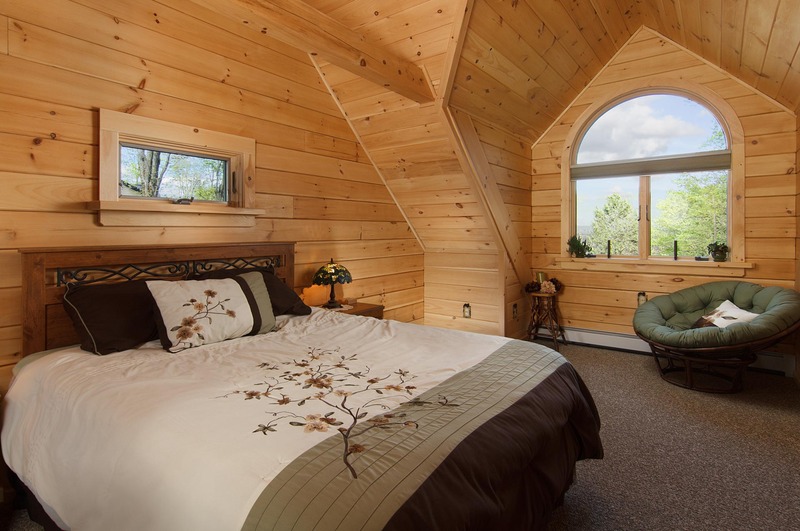 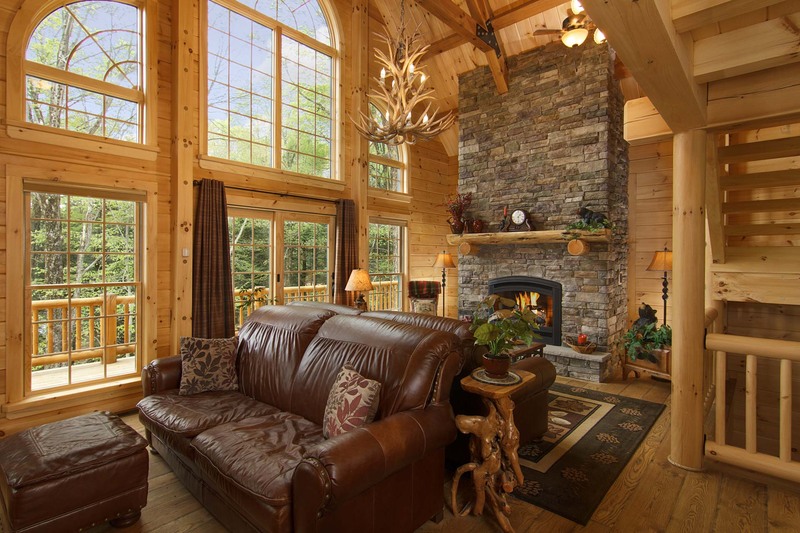 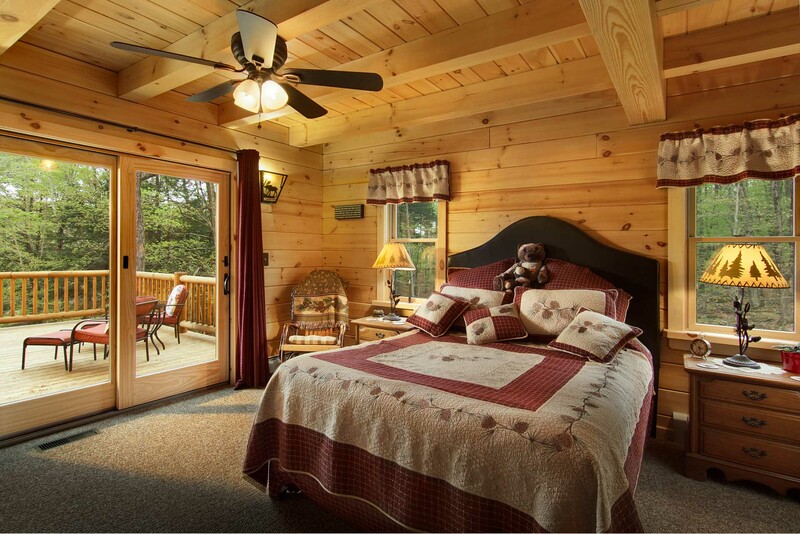 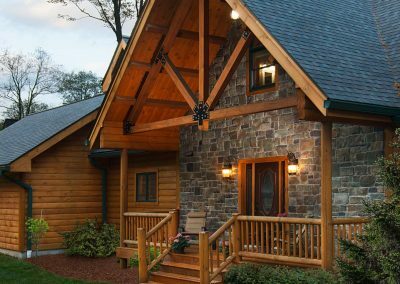 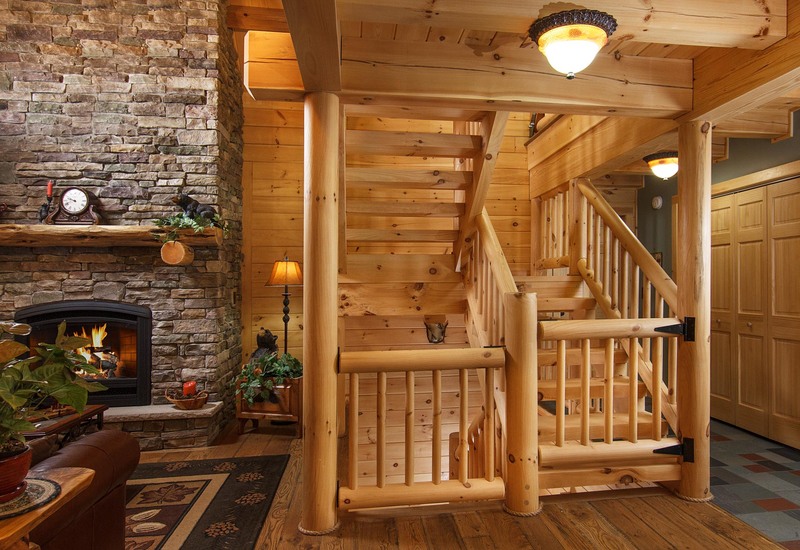 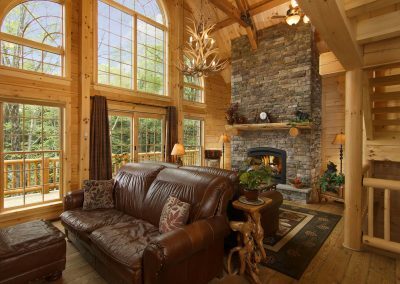 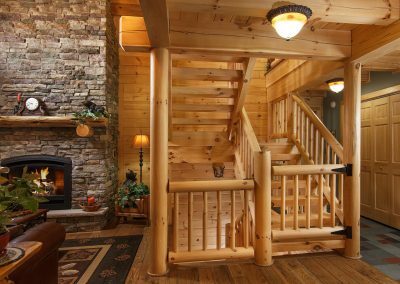 While the primary focus was to create editorial images for publication, the close secondary objective was to craft commercial images that the manufacturer would be able to use to market their custom homes throughout the log home industry. 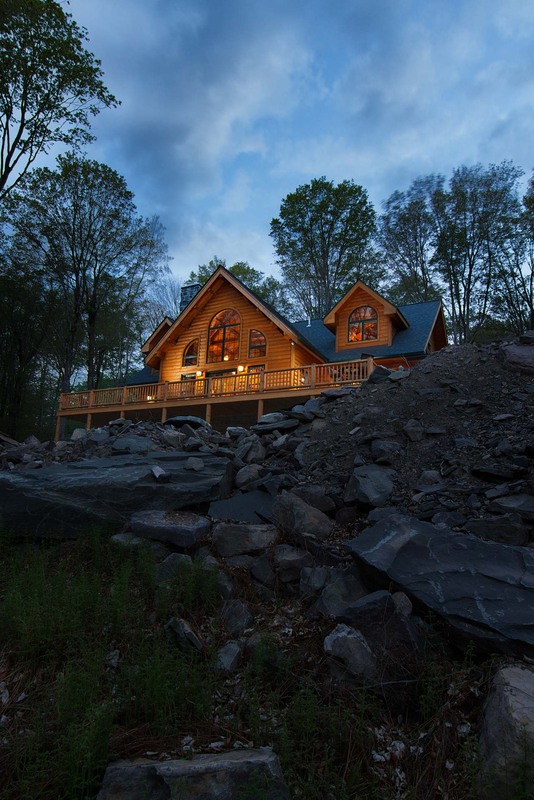 As with any project that involves outdoor photography, the weather came into play on this one. 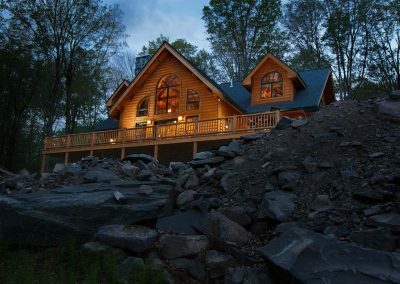 Even though the shoot took place in late spring, we experienced a variety of conditions throughout the day, including snow, rain, sleet, sun, clouds, and strong winds. 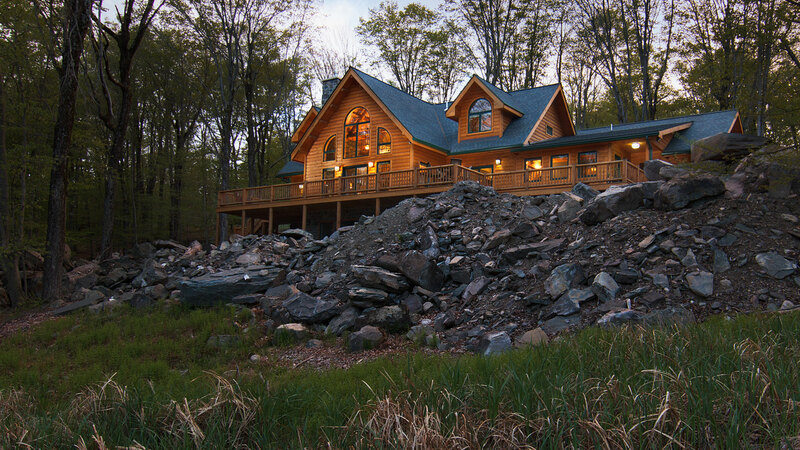 But, we were able to work around the weather accordingly and still create the images detailed in the shot list. 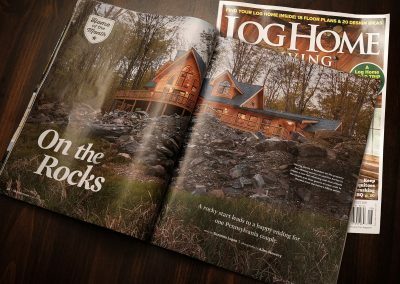 Both clients were more than happy with the work of Allen Mowery Photography, and the featured article hit newsstands in summer of 2017.